A study of the eighteenth century Musician/Saint and an analysis of his songs. 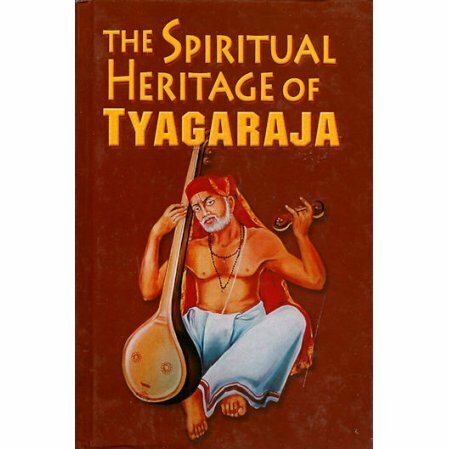 Sri Tyagaraja, the eighteenth-century saint musician of south India, has a permanent place in Indian history and culture. He was not only a musical genius, but a saint who had the vision of God and who sang His praise in sweet melody. His songs were composed in Telugu, his mother tongue. This book, written and compiled by the late C. Ramanujachari, gives a valuable description of the saint’s life and contains translations of all of his known songs. Text in Devanagari with English translation.